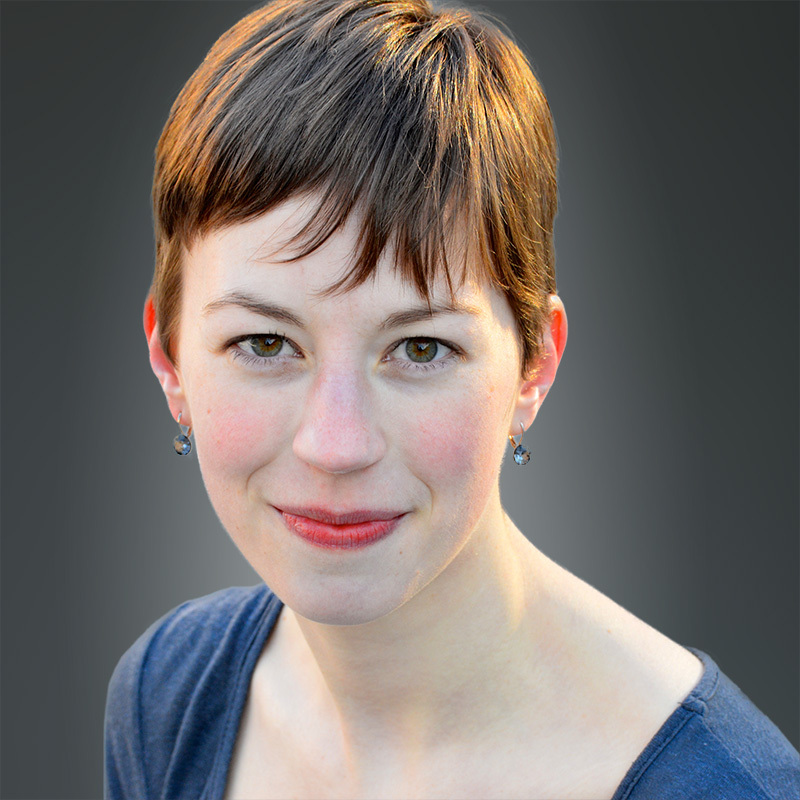 Emma Hathaway, a Conducting Fellow of the Young People’s Chorus of New York City, assists with YPC’s Concert Chorus, Young Men, singers in all other YPC choral divisions, and is also a conductor in YPC’s Schools Choruses program in New York City schools. A graduate of Yale University, where she received a BA in Music and a certificate in Education Studies, Emma studied choral conducting with Jeffrey Douma and worked as a choral and violin teaching artist with the Yale Music in Schools Initiative, a partnership between Yale and New Haven public schools. As a Teaching Artist, Emma assistant conducted the Music in Schools Initiative’s youth choruses and created and directed an after-school musical theater writing program. A playwright and composer as well, Emma’s work has been developed at Yale and at The Johnny Mercer Foundation Songwriters Project.